Welcome to LIV ACTIV - a Sport Injury Physiotherapy Practice, my name is Shari Macdonald and I am a registered physiotherapist specializing in running and sport related injuries. I offer a combination of 3D Gait Analysis, Physiotherapy Treatments, Acupuncture and IMS, for individuals looking to excel at their sport or return to an activity following injury. I use evidence informed practices and innovative treatment techniques to develop successful plans that are designed to keep you active, and doing what you love to do. I am the owner of Liv Activ Injury Prevention and Rehabilitation Practice and a registered physical therapist. I am currently a board member of Run Calgary as well as a former board member of Sport Physiotherapy Canada. I have over 20 years clinical experience working in orthopaedic private practice in Calgary. You can find me consulting at Innovative Sport Medicine: Mayfair. My clinical practice focuses on addressing poor biomechanical movement patterns, imbalances in strength and flexibility and improving core stability to keep an active population doing what they love. I have completed several post graduate certifications including sport physiotherapy, acupuncture, GunnIMS, intermediate manual therapy, as well as a MSc in biomechanics. People always ask me if I am a runner. I run, but what I am really good at is determining why other people can’t run. My special interest is assessing running biomechanics and determining the factors that are contributing to the root cause of running related injuries. When I am not working, you can find me hiking, spinning and spending time outdoors with my wonderful husband, two amazing children, and of course our dog, Lola. I continue to be engaged in innovative research and investigate into issues that affect our clients. Along with my clinical practice, I am an educator holding injury prevention sessions to share current clinical and research knowledge. During the last several years, I have focused my practice on diagnosing and treating running related injuries. I co-authored a book called Running Mechanics and Gait Analysis, which is a premiere resource for running mechanics and injury prevention. Along with my clinical practice I also enjoy educating people about injury prevention. 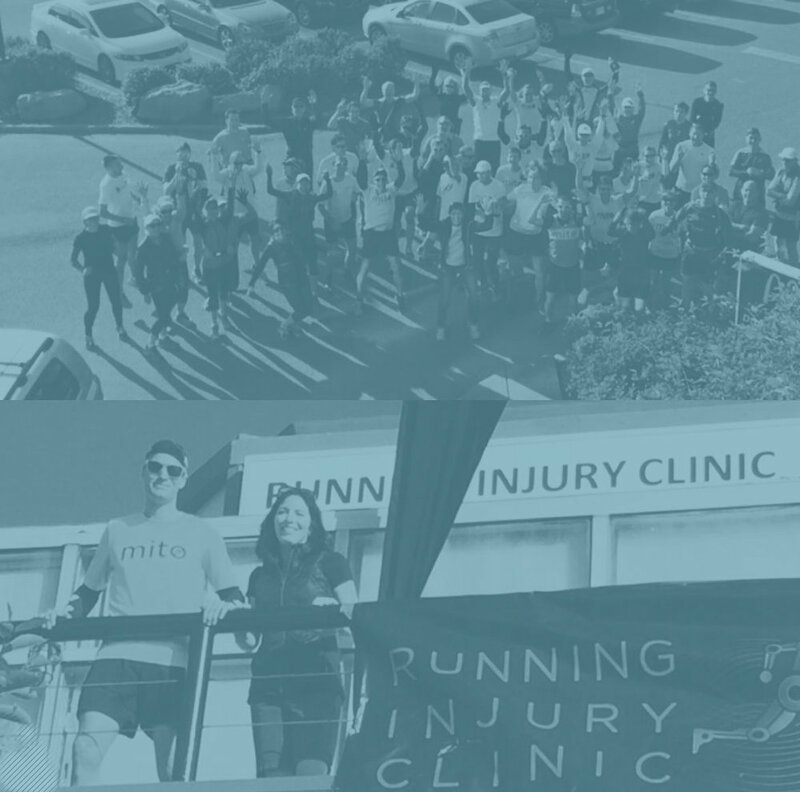 I am a regular speaker to groups regarding running injury prevention and rehabilitation, and I am currently a board member of Run Calgary (Calgary Marathon Society).